I hope you find great value in these Listen To Your Heart Quotes from my large collection of inspirational quotes and motivational sayings. forcing people to listen to it. I wasn't allowed to grow as an artist. My albums were nicer to look at than to listen to. and there is a time to never listen to any fear. 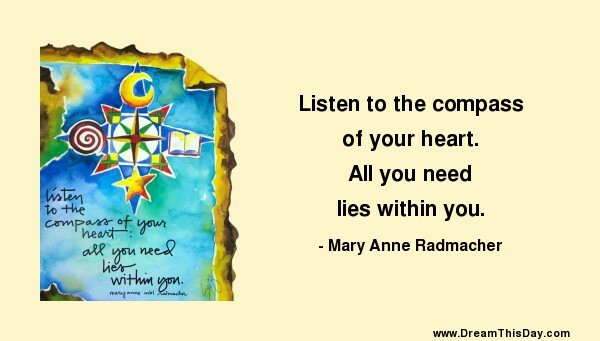 Thank you for visiting: Listen To Your Heart Quotes.